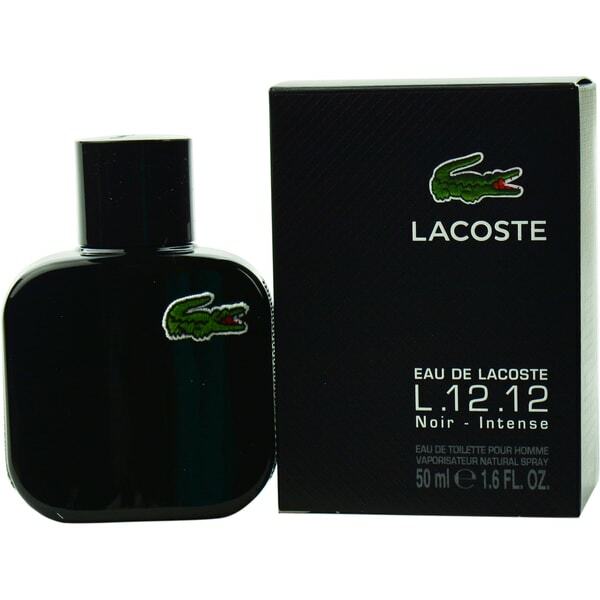 Nice fragrance!It's an everyday cologne,very masculine and you can't go ever wrong with Lacoste.I had purchased others from this brand and makes a perfect scent as well as one great gift! Create a confident and alluring aura with this Lacoste Eau de Lacoste fragrance. Because this perfume combines watermelon, basil and dark chocolate, it is a unique scent with unpredictable and unusual tones. This fragrance also contains lavender for a subtle and masculine floral highlight. This fragrances comes in a spray form for easy use. This is a great scent and loved it in the store, but I love the price on here even better!